Just like Crisafulli’s Cheese Shop this tour combines food with fun! What better food to explore than cheese and chocolate? With a side of beer and wine, of course. 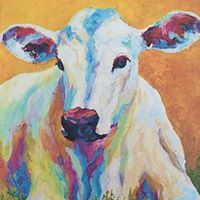 On this tour, we will begin in Holland where we will dive head first into their cheese culture with cheese and wine pairings, a trip to the Alkmaar cheese market (est. in 1365), and a cheese farm visit in the city of Gouda. Then, things will get a little sweeter as we travel to Belgium to fulfill every chocoholics dream! We’ll learn about and, more importantly, taste their mouthwatering chocolate before becoming Chocolatier’s ourselves. We’ll have the incredible opportunity to make our own chocolates during a private workshop at Belgium’s oldest chocolate company, Neuhaus. 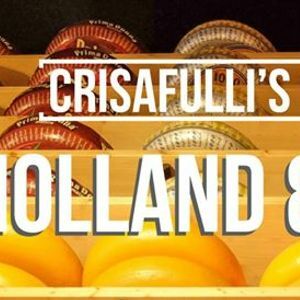 Come hungry for an unforgettable experience with your local cheese experts at Crisafulli’s Cheese Shop!